Rabat - The UN secretary-general’s personal envoy for Western Sahara, has taken advantage of UNGA to meet Algerian and Mauritanian representatives. 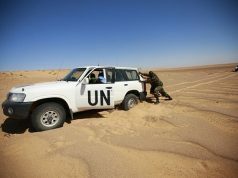 Rabat – The UN secretary-general’s personal envoy for Western Sahara, has taken advantage of UNGA to meet Algerian and Mauritanian representatives. 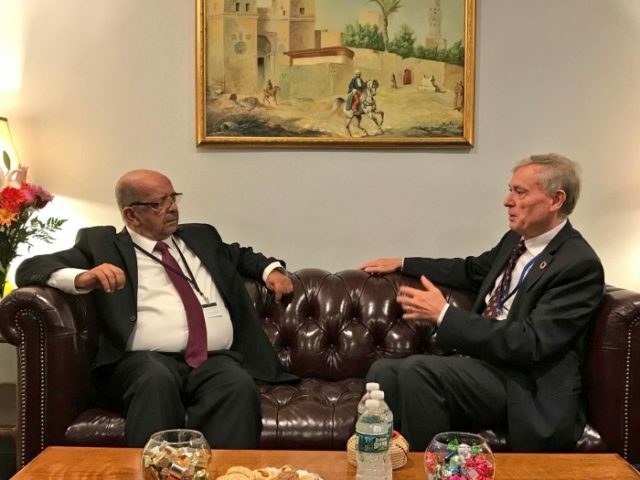 This week, Horst Kohler met with Algeria’s Minister of Foreign Affairs Abdelkader Messahel on the sidelines of the 73rd session of the UN General Assembly, which opened on September 18 in New York. The meetings could be a move from Kohler to convince Algeria to join a potential negotiation table to find an agreed upon and mutually acceptable solution to the Western Sahara conflict. Morocco has repeatedly called on Algeria to shoulder its responsibility in the conflict and agree to join talks. 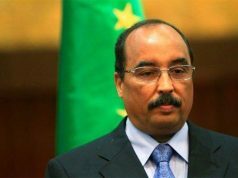 Besides Messahel, Kohler also met Mauritania’s foreign affairs minister, Ismael Ould Al Sheikh. However, Kohler did not meet with Morocco’s foreign minister, Nasser Bourita, creating speculation. Kohler knows Morocco’s demands and position on the conflict. Bourita and other Moroccan officials, including Morocco’s permanent representative at the UN, Omar Hilale, have recalled Morocco’s position as well as the genesis of the regional dispute in numerous meetings. The most recent call came from Morocco’s Head of Government Saad Eddine El Othmani, who addressed Algeria’s reluctance in his speech before the participants of the UN General Assembly on Tuesday. 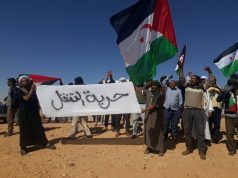 El Othmani also denounced the “tragic” situations of Sahrawis “held” in the Tindouf camps. 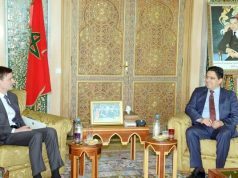 Morocco has asserted that no solution in Western Sahara can be found outside Morocco’s sovereignty. Observers in Morocco and elsewhere are wondering why Kohler did not meet with the Moroccan minister in New York. Bennis dismissed the claim that Kohler has snubbed the Moroccan delegation or rejected to hold a meeting with it, since Morocco is the main concerned party and nothing can be achieved without its contribution. Bennis argued that perhaps because Kohler knows Morocco’s principled position about the way forward, he did not feel the need to hold another meeting with the Moroccan officials. “Morocco is fully aware that Morocco won’t agree to sit down with Polisario representatives as the separatist group does not have any freedom or independence to make a decision without getting back to Algeria,” he said. 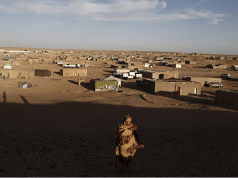 “If Algeria is just an observer in the conflict, how can one explain its refusal to let UNHCR conduct a census of the population of the Tindouf camps?” Samir concluded.